National Aviation Day was established in 1939 by President Franklin Delano Roosevelt and is observed on the date of Orville Wright’s birthday (his brother Wilbur had died in 1912). 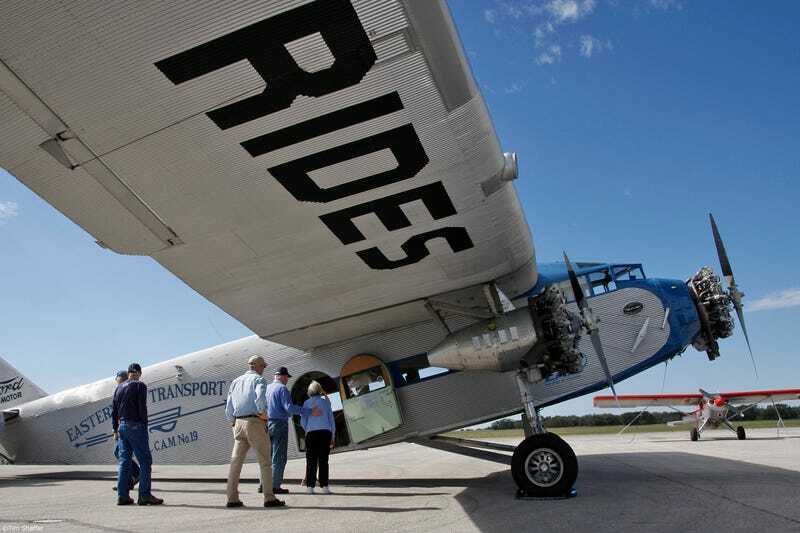 It celebrates the history, technological development, and marvel of aviation. So let’s celebrate, Oppo! Post your pics here, and I’ll bump it up a couple of times throughout the day.